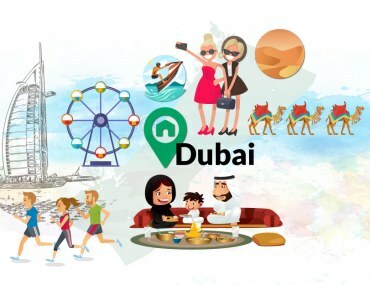 Bayut's National Day Quiz: How Well Do You Know the UAE? Quiz: How Well Do You Know The UAE? These are the best buildings to buy penthouses in Dubai!